Asus has started rolling out the Android 9.0 Pie update for the Zenfone 5Z. How to download the update. 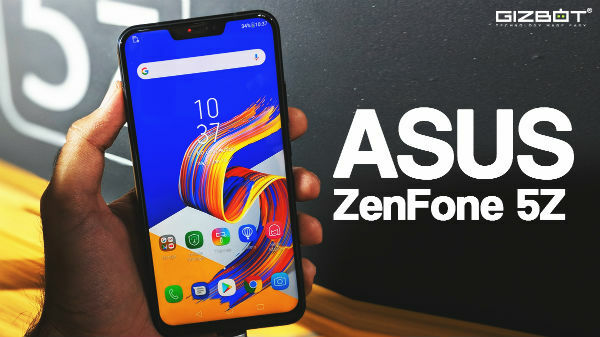 Back in November Asus confirmed that its Zenfone 5Z will soon receive the Android Pie update by the end of January 2019. The company has reconfirmed the same at the launch of Zenfone Max Pro M2. 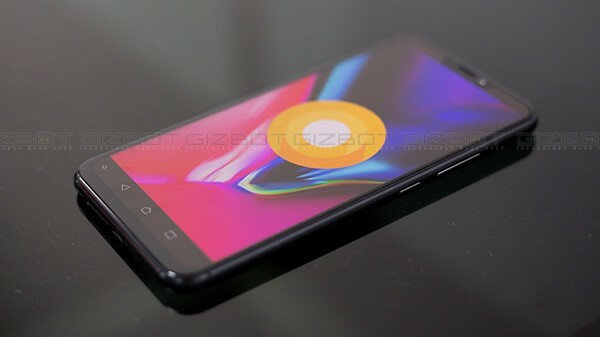 But, today Asus has started rolling out the Android 9.0 Pie update for the Zenfone 5Z, which is earlier than expected. The software update comes with a version number 90.10.138.157_20181222 and the size of the update is 1048MB. However, the update still has Android security patch for November 2018. If you haven't received the update then you can download the OTA Zip here and flash it manually to your smartphone. Do note that for flash you need to be running on version 80.30.96.221 on ZS620KL model. The global rollout is expected soon in the upcoming. 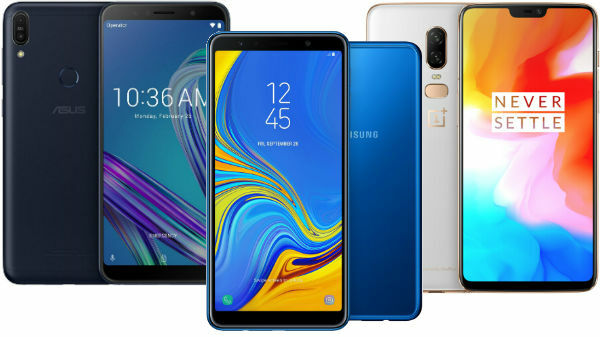 Just to recall, the Asus ZenFone 5Z features a 6.2-inch IPS LCD display with a screen resolution of 1080 x 2246 pixels. 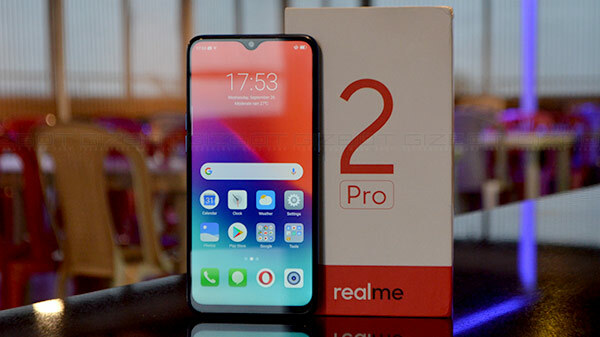 The display also carries a notch on the top along with an aspect ratio of 18:9. the screen comes with a Corning Gorilla Glass on top. Under the hood, the smartphone is powered by an octa-core Snapdragon 845 chipset paired with Adreno 630 GPU. The smartphone is backed by 6GB of RAM with 64GB of onboard storage. If that is not enough then you can also expand the storage up to 2TB via microSD card. 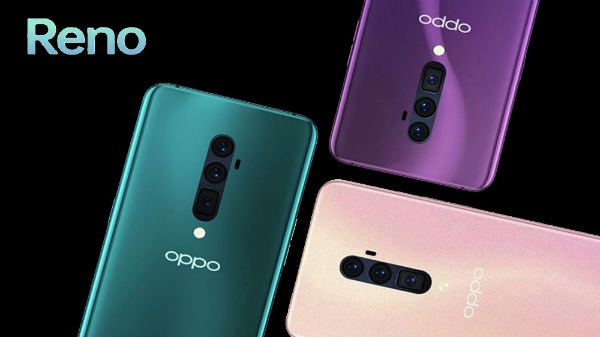 On the optical front, the smartphone sports a dual camera setup with the combination of a 12 MP with OIS and an 8 MP secondary wide angle lens. On the front, it houses an 8 MP front-facing camera sensor for selfies and video calls. The primary camera is capable of recording videos in 4K resolution at 60fps. The smartphone also comes with Face Unlock and a fingerprint sensor at the back. The Asus ZenFone 5z is fueled by a 3300 mAh battery with support for Qualcomm Quick Charge 3.0. It runs on Android 8.0 Oreo.